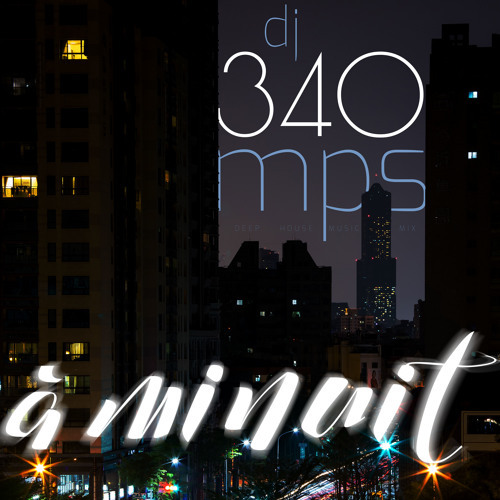 DJ 340MPS is back with a full length deep house music mix packed with floor fillers and ear worms. Sonic qualities include soulful vocals and a smooth, stylish, and chic demeanor. Let its 59 minute-long climax linger on your speakers. If you are keen on 4/4 electronic music, this soulful and atmospheric record must find its place in your collection. Press play and listen to this concentrate of the best house music. This is a companion mix to A Midi to be released at a later date. After Chicago, Paris and Curacao, Taiwan has its own soundtrack. And it's Deep. House. Bounce please. Track listing and more dance floor fillers available at http://www.340mps.com.